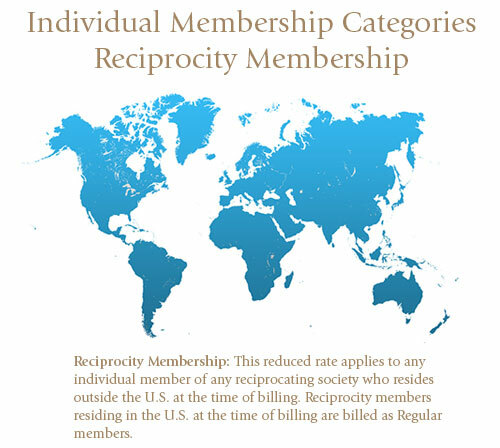 Individual members of any of the societies below who reside outside the United States qualify for Reciprocity Membership in the AMS. Officers: Louis Labuschagne (President), Precious Sibanda (Vice-president), Sanne ter Horst (General Secretary), Bernardo Rodrigues (Financial Manager), Sarah-Jane Johnston (Scientific Activities), David Kubayi (Development and PR), Kosie Smit (Education), Charles Maepa (Liaison). Officers: Prof. Rajkumar Roychoudhury (President), Prof. Sanjay Sen (Secretary), Prof. Joydev Chattopadhyay (Editorial Secretary). Mailing Address: Department of Mathematics, National University of Ireland, Galway, University Road, Galway, IRELAND. Soc. Uruguaya de Matematica y Estadistica "Rafael Laguardia"